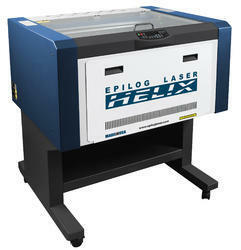 We are the leading manufacturing, trading and exporting of Laser Equipments. 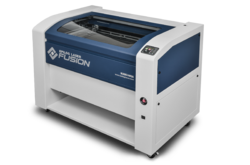 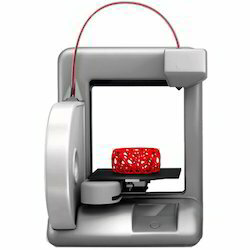 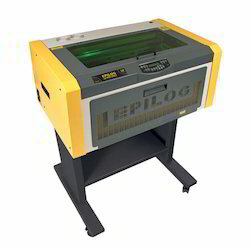 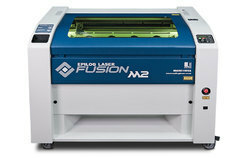 The product range includes Laser Engraving Machine, 3D Printer and Fibermark system. 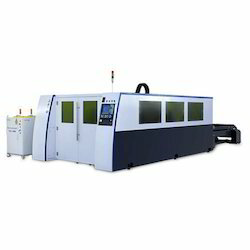 Manufacturer of a wide range of products which include high power fiber cutting system, bodor fiber laser metal cutting machines - s series, bodor dual use fiber metal laser cutting machines with tube cutting option - ft series, bodor fiber laser metal cutting machines - f series and bodor fiber laser metal cutting machines - i3 series with linear motors. 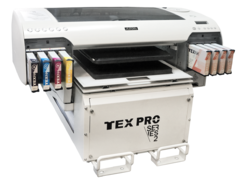 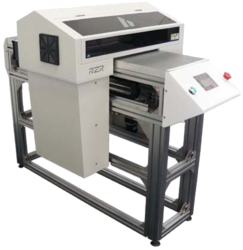 Our range of products include flatbed uv printer.